You can track your stock portfolio online with tools from Google. 2. How do I Delete Stocks From Yahoo Widget Finance? Google's mission in life is nothing less than to "organize the world's information," and that includes your stock portfolio. Google offers a variety of tools to help you find stocks to add to your portfolio and to track your investments as they (hopefully) grow over the years. Third-party developers have created additional financial tools that are compatible with Google's operating systems. You'll find Google's collection of stock and financial tools at Google Finance. Not only can you create an online stock portfolio, you can see the day's financial news, get detailed company profiles, view market summaries and use specialized tools for viewing economic trends. You'll need to establish a Google account to use some of the financial tools at Google Finance, including the stock portfolio. The account is Google's system for keeping track of personalized information, such as your stock portfolio or your Google email (Gmail) messages. The account is free and can be quickly set up by entering your email address and password, and by agreeing to Google's terms of service. No detailed personal information or credit card information is required. Create your online Google stock portfolio by entering the symbols of the stocks you own or want to track. Google will then consolidate information on the price of each stock for each trading day and keep track of the information in the "My Portfolio" section of Google Finance. You can add detailed information, such as the number of shares held, date purchased and purchase price. Your portfolio will track the value of your stock holdings as the prices change. Your portfolio can include cash that you deposit or withdraw from your accounts. You can edit your portfolio at any time to add or delete stocks, and you can import information from another portfolio management program. Google Finance includes a stock screener tool that you can use to select and review stocks that you might want to add to your portfolio. The screener identifies stocks according to financial criteria you enter, such as market capitalization, price-earnings and other financial ratios, dividends, and how much the stock's price has changed over the past year. 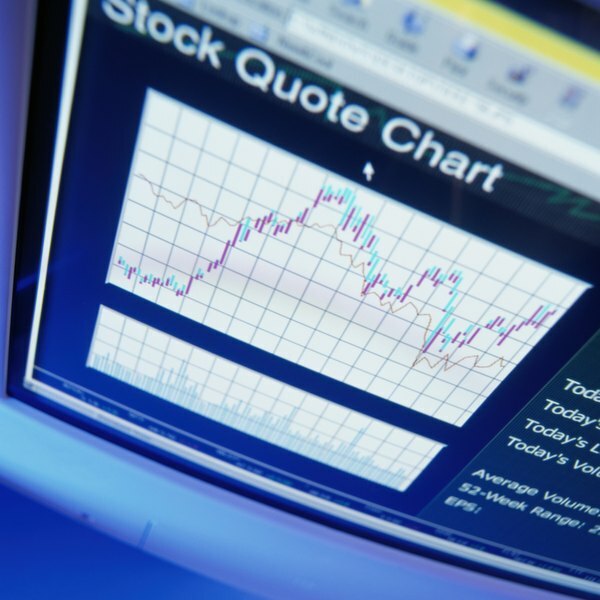 You can select from the stock screener's wide range of financial variables. Application developers have created additional stock portfolio tools that you can use with Google's two operating systems, Chrome and Android. Visit Google Play for Android apps and Google Chrome Webstore for Chrome apps. At either site, search for "portfolio" to identify portfolio tracking apps that work with your operating system. Many of these apps are free.